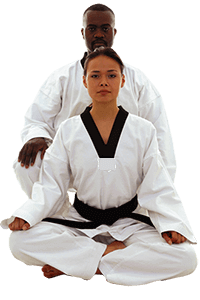 Samurai Karate School's Adult Martial Arts, Karate and Self-Defense Classes Focus the Mind, Strengthen the Body, and help Eliminate Everyday Stresses. Hi, my name is Chris Feldt, owner of Samurai Karate School in Columbia , SC. 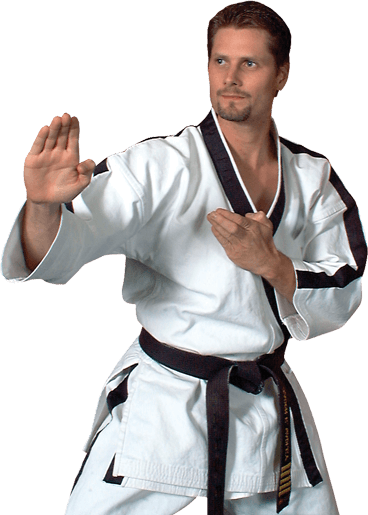 We specialize in karate, martial arts, self defense and fitness for adults. I want to take a moment to welcome you to our website and to say THANK YOU for considering our Martial Arts school. 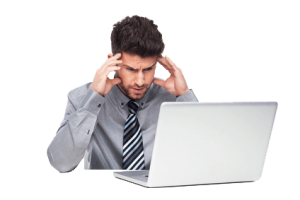 I’ve seen so many different kinds of people come through our doors - from the very overweight to the ultra-shy. We’ve had people start class because they want to be prepared if they need to defend themselves, and even people who start class because they’ve already been victims of a violent attack. The thing that ties all of these people together is that I've seen Martial Arts classes help every single one of them find their inner strength, peace, and confidence. And if you train long enough, your Martial Arts and Karate skills will give you the tools to protect yourself in most situations. You can't put a price on Self-Defense! Can you? If you ever need to, you will absolutely be able to defend yourself physically. The Martial Arts and Karate moves you’ll learn in class will arm you with a sense of security that our students get to carry with them everywhere they go. We sincerely hope you never have to use it; but if you do, you’ll be ready. You will have the Self-Defense skills to be confident in your day to day travels. One of the most important things you’ll earn in our classes is a tremendously positive sense of self. This isn’t just kid stuff. Low Self Esteem, if we’re being honest, hurts just as much, or maybe even more, as adults. 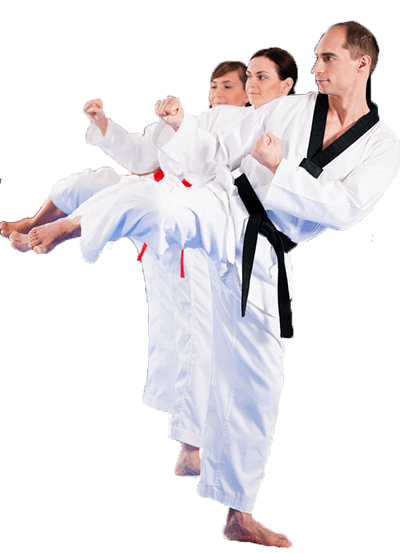 You’ll be able to fend off the emotional onslaught of judgment from others, set appropriate boundaries in your work and personal life, and eventually, through conquering our Martial Arts and Karate class, know that you’ve conquered yourself.